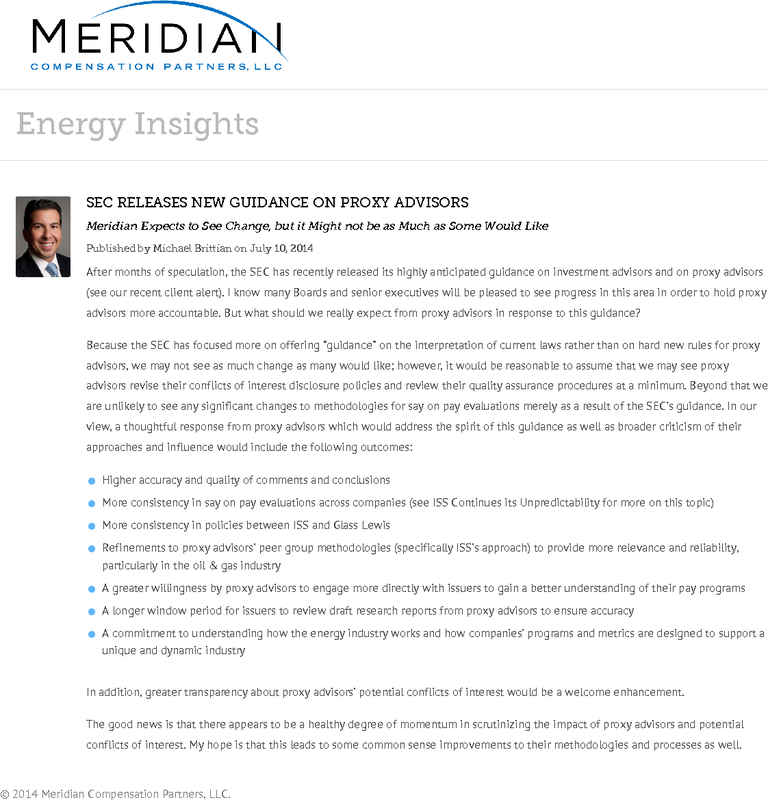 After months of speculation, the SEC has recently released its highly anticipated guidance on investment advisors and on proxy advisors (see our recent client alert). I know many Boards and senior executives will be pleased to see progress in this area in order to hold proxy advisors more accountable. But what should we really expect from proxy advisors in response to this guidance? In addition, greater transparency about proxy advisors’ potential conflicts of interest would be a welcome enhancement. 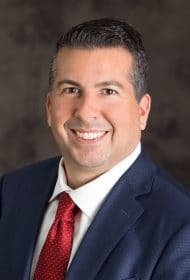 The good news is that there appears to be a healthy degree of momentum in scrutinizing the impact of proxy advisors and potential conflicts of interest. My hope is that this leads to some common sense improvements to their methodologies and processes as well.